Rilax is a health supplement containing Alpha S1-Casein Tryptic Hydrolysate and L-Theanine; a formulation of LiveLife BioSciences AG, Switzerland. Alpha S1-Casein Tryptic Hydrolysate improves sleep quality and promotes relaxation. Product Indication: Used a Health Supplement. Directions for Use: Adult – Take 1 capsule once daily an hour before bedtime. Storage: Store in a cool, dry place below 30◦C. Protect from light. Keep out of reach of children. I’m a pretty average student; I take several classes covering a variety of subjects. I can handle the material, but I still experience stress. I sometimes stay up all night completing lengthy assignments and have trouble sleeping due to the stress and anxiety, then going to school feeling dazed, confused and inattentive. Thanks to Rilax, my worries have greatly lessened. It’s so simple and easy to use. I take a capsule, lay in bed for a few minutes and gently fall asleep. When I wake up, I feel so refreshed and ready to start a wonderful day. I get lots of stress at work. After a few days on Rilax, I slept better and there was no more muscle ache around my shoulder and back. Overall, I felt more relaxed and was able to work longer hours than before. After a few days of taking the pill, I could actually sense that I was more alert in the day, and I could fall asleep better at night. Though I sometimes still wake up too early, it didn’t make me moody and groggy, and I could wake up easier and felt more refreshed. 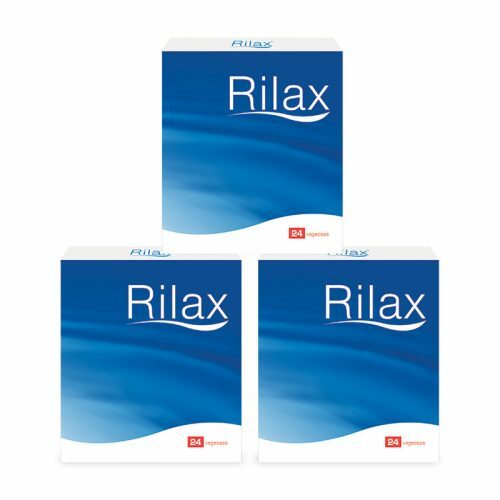 I used to have problems sleeping until I tried Rilax. It takes just a while to make me feel sleepy after I take it. I can then sleep through the night, without waking up in the middle of the night and staring into the dark for hours. Thanks to Rilax, I can now wake up bright and full of energy! AMAZING!!! Thank you again for giving me back my sleep. I am much happier today. All I needed was a good night’s sleep for the rest of my life. No more sleeping deprivation. Very relaxing sleep experience, based on taking 1 capsule on the first night, as I I have received it yesterday only. Took Rilax before I slept. Best sleep I’ve had in ages. I’mma get more. My wife was ill and I was worried and anxious. I took one Rilax capsule during the day and one at night. I found it very good in relieving my stress and I have better sleep. 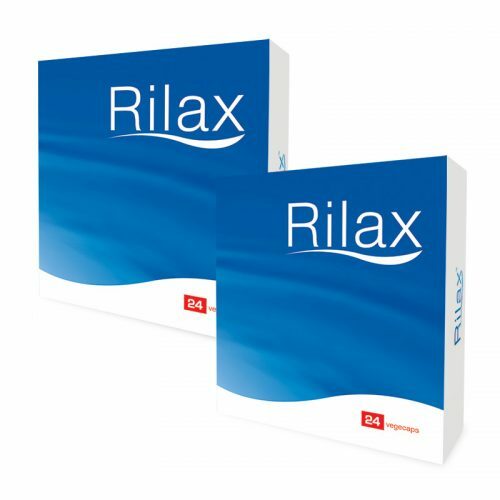 I started on Rilax when I had trouble sleeping. I noticed the effects immediately after the first capsule – I don’t wake up in the middle of the night and even if I do, I get back to sleep almost immediately. I take it when I travel and found that I was able to fall asleep very quickly. Working in Hong Kong is like being in a ‘pressure cooker’ city that can sometimes provide sensory overload. 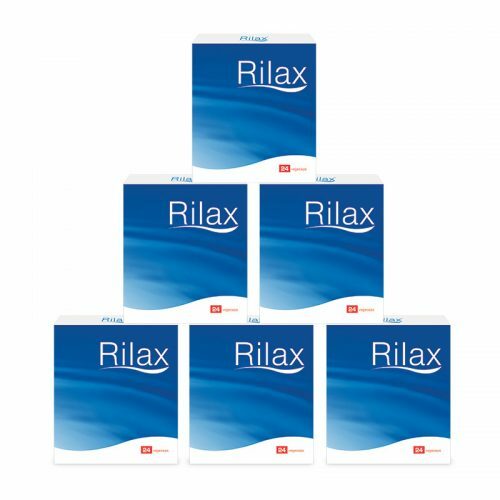 Rilax offers me the peace of mind to get that much needed deep sleep at night, which in turn gets me ready for the challenges of the next day. Just took one capsule last night. Had really good sleep and woke up feeling fresh. Gonna take this more often.